The second wave of Blueprint projects kicked off their work in Brussels on 24 January. 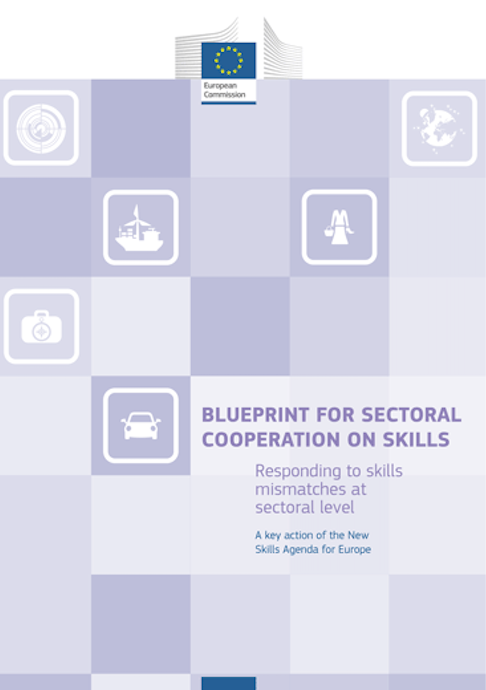 The Blueprint for Sectoral Cooperation on Skills is a framework for strategic cooperation in emerging sectors or sectors which are experiencing significant restructuring. The partnerships include key stakeholders, such as business, trade unions, research, education and training stakeholders, and public authorities. The four new partnerships cover the following sectors: Additive manufacturing, Construction, Maritime shipping and Steel industry. These new projects mobilise over 90 partners from 14 countries. One of the main tasks of the first year of the projects will be to analyse skills mismatches and trends in their sectors. Building on this skills intelligence, the projects develop comprehensive sectoral skills strategies and transnational vocational and training solutions.